Impression of ProSweets Cologne 2019. 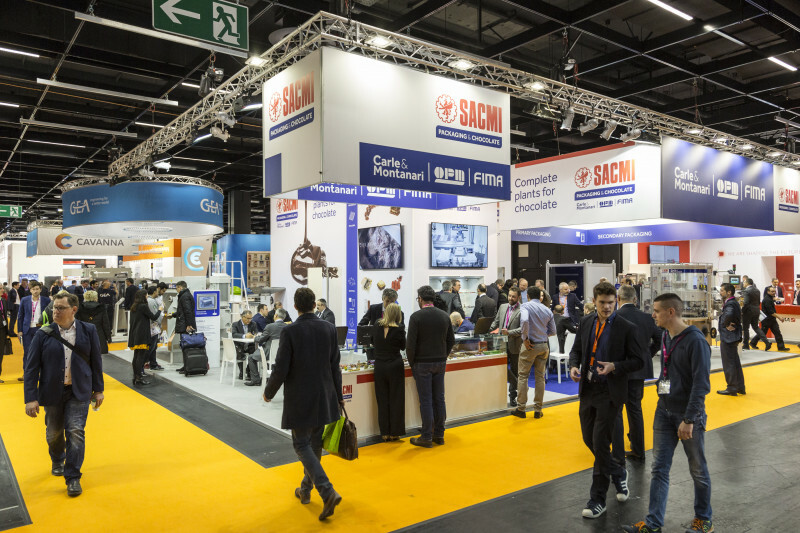 As the international supplier fair and international platform for the sweets and snacks industry, ProSweets Cologne recently convinced across the board. More than 21,000 trade visitors (+ 5 % compared to 2018) from over 100 countries were counted. Overall, 343 providers (+ 5 % compared to 2018) from 34 countries presented new solutions and further developments for recipes, production and packing of sweets and snacks. The exhibitors’ range was domestically and internationally diverse, decisively covering the entire supply range. ProSweets Cologne impressed with its manifold and totally topical range of themes, which was showcased by a competent and internationally leading field of participants. From the view of the ProSweets Cologne exhibitors, above all, the good quality of the visitors was of central importance for the success of the trade fair. It was reported that not only the contacts were high-quality, but for some of the exhibitors they also led to contracts being transacted. Alongside production managers from leading companies, representatives of numerous small and medium-sized companies also came to get informed, as they are themselves making decisions regarding further investments in their companies.